Check out the action from South Africa, where the Zinkwazi Paddle Battle took place on the weekend. 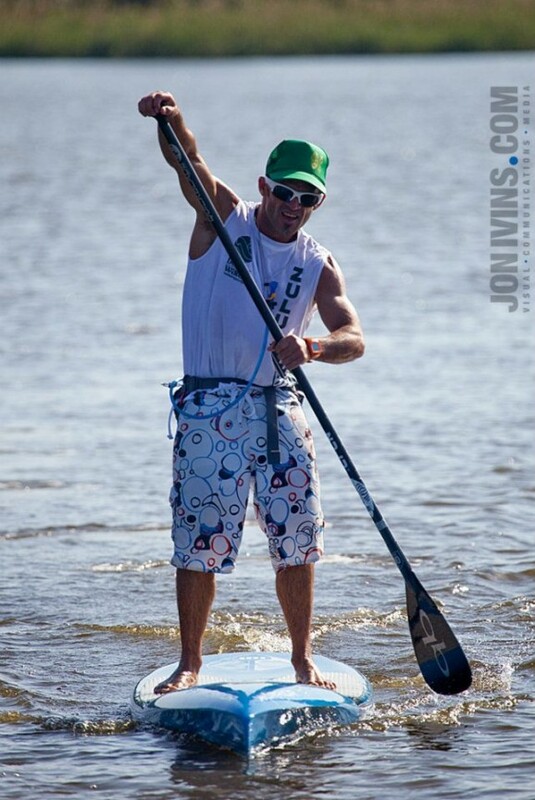 This was the 2nd stop in the 2012 SUP South Africa Race Series, which will decide who makes the national team for ISA 2013. 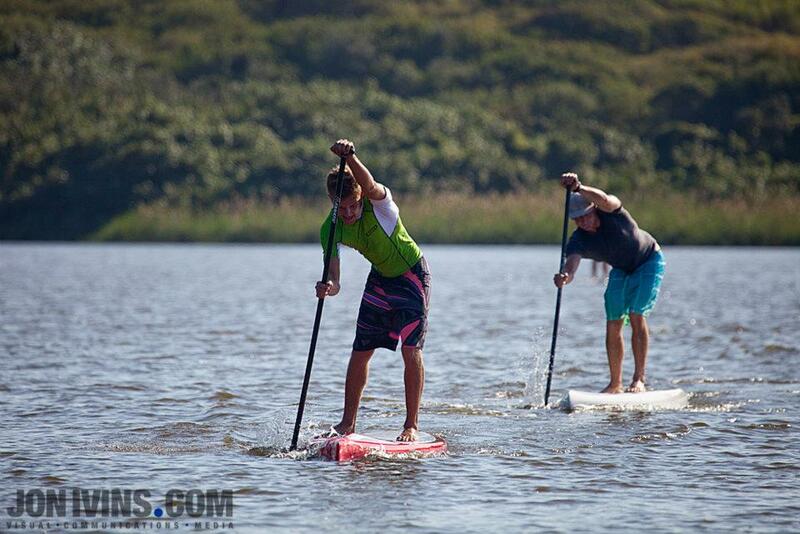 Young gun Brad Adams (20 years old) took the win in the men’s race while Brigette van Aswegen dominated the women’s. Florida’s Packet Casey was also in town and almost stole victory from the locals, despite only being on a 12’6. 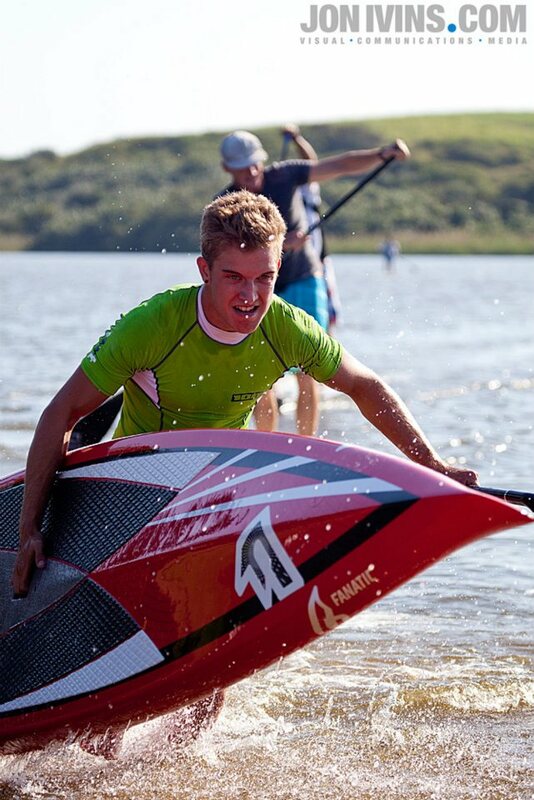 Almost all guys in South Africa race 14′ boards, but Casey put in a big effort to finish only 30 seconds off the pace. 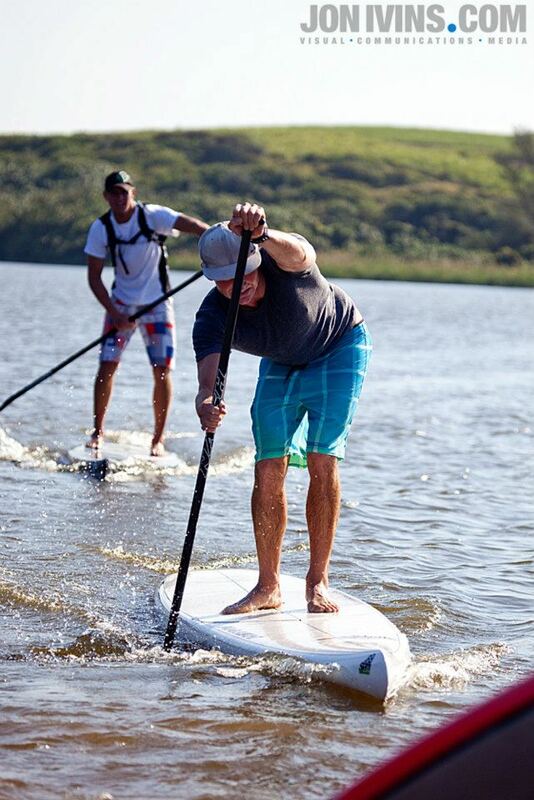 Big thanks to Peter Petersen from SUP Culture for the race details and Jon Ivins for the pics.